Zone Base: No parking means no parking. No parking means no parking. When Beast Wars came to an end, here in America, it was followed up with a sequel series called Beast Machines. 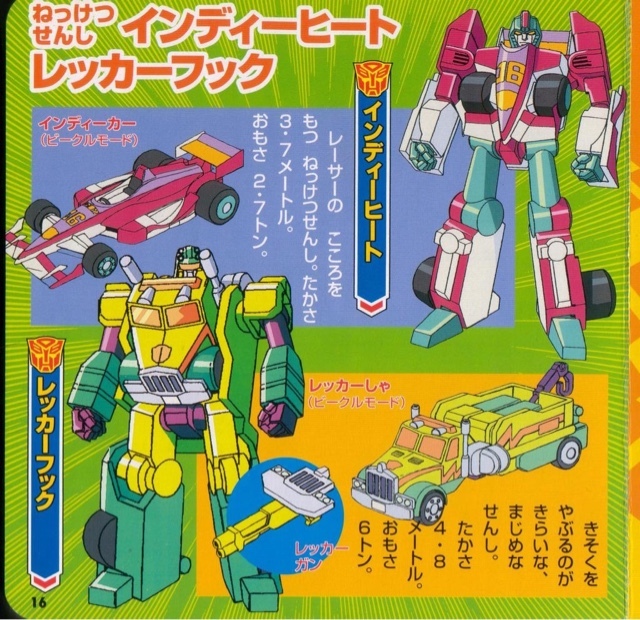 In Japan, however, they got something called Transformers Car Robots. It was a mix of awesome new molds and awesome older molds. A lot of fans here went nuts over it and imported the toys and episodes. Myself, I was in the transition from broke community college student to broke post community college student townie. So, all I could do was look at the cool stuff online and in magazines. My friend and roommate who had a part time gig at a local comic/gaming/anime store and brought me copies of the subbed anime that we made copies of to watch at my leasure. When Beast Machines was over, instead of Transtech (what was going to be the follow up), Hasbro decided to go with something new. 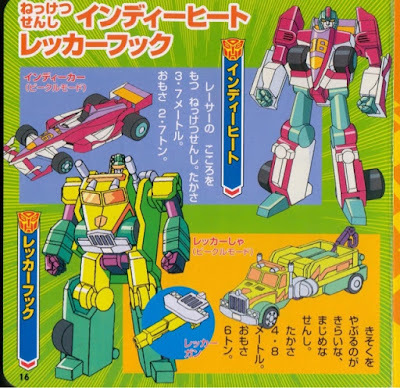 So to fill the year long gap the new starting from scratch would take, Hasbro brought over Car Robots. The anime was dubbed and the toys were put on shelves (with some extra molds used to fill out the line) as Robots in Disguise. Some fans who imported the Japanese toys were a little peeved, but the rest of us were pretty happy. Personally, I was thrilled. I was slowly working into this newly discovered concept called 'disposable income' and instead of the occasional figure when I had a few extra bucks and cashing in on gift giving holidays, I was able to purchase entire waves of toys at a time (fortunately this was when there wasn't much more than 20 toys a year in the brand, so it was not very hard to pull of this feat). I had so much fun with RID, the cartoon came on Saturday mornings, the toys came out at just the right frequency, and the fandom argued over everything (as it generally does). The following summer, BotCon focused heavily on the series as it had ended to make way for the new direction, Transformers Armada. It came and went without a lot of fanfare, but it was a lot of fun.